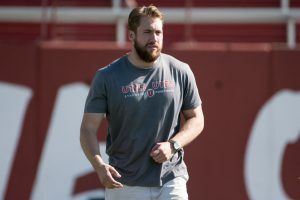 Parker Teagle is a Certified Strength and Conditioning Coach and is currently the head Sport Performance coach for the Utes Lacrosse program. He received his undergraduate degree locally in Exercise Science with an emphasis on fitness leadership, along with a minor in nutrition. Parker is currently a Graduate Assistant for the University of Utah, pursuing his Masters degree in Sport and Exercise Psychology. Parker has worked with several successful private practices throughout his career, in addition to working in the Collegiate setting over three years. Parker has helped lead Hillcrest High School’s women’s soccer team to its most successful season in school history, along with managing his own sport performance training center in Draper, UT.